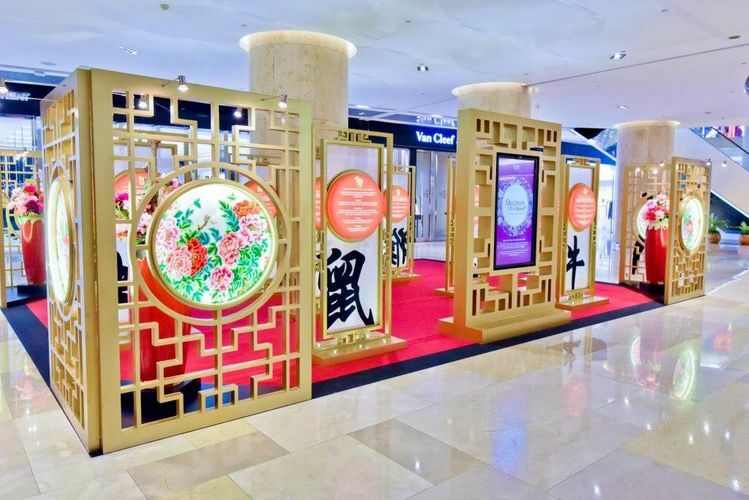 From 26 January to 4 March, Singapore’s premier lifestyle and luxury shopping destination, ION Orchard, ushers in the auspicious Year of the Dog in style. Open throughout the season, including the first and second days of the Lunar New Year (16 and 17 February 2018), ION Orchard celebrates the opulence of Spring and ION+ Rewards Members and shoppers will be treated to exclusive sets of complimentary floral-themed red packets and mandarin orange carriers. In addition, shoppers can look forward to a bustling Lunar New Year Fair, filled with exclusive festive-themed offers, exciting promotions and rewards including Lunar New Year ION “Holideals” to redeem, as well as exhilarating lion dance performances at the mall.